Run by Neil & Gill Maycock with their son Peter, Bracken Hill Fine Foods is a family run business, and one of Yorkshire's best known preserve makers. Boasting a huge range of delicious preserves we pride ourselves on producing lines to suit all tastes. After 20 years making preserves for other people Neil decided to 'go it alone' and produce only the highest quality preserves using the finest ingredients we can source. 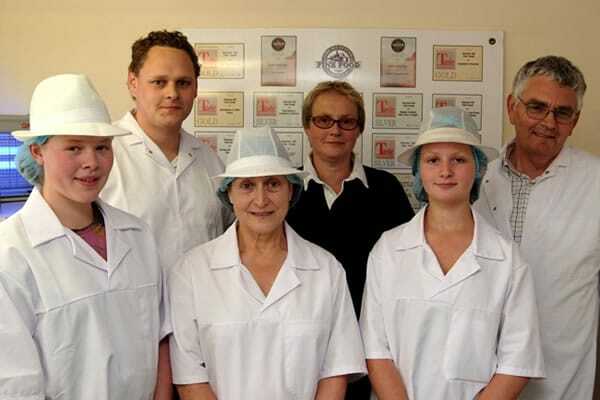 With the help of his wife Gill, Bracken Hill Fine Foods was born and their son Peter joined them two years later. 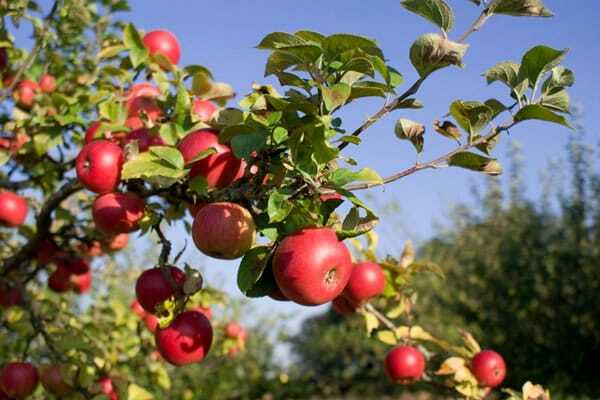 Our own orchard at Sutton-upon-Derwent has a history dating back to over 100 years, and many of the old trees are still fruiting today. The flavours of these old fruits are so much better than more modern varieties. Try our preserves to find out for yourself! We grow our own plums (including Greengage), apples, pears, quinces, mullberry and medlars. We buy soft fruits from 3 local Farmers and even the chillies are grown locally! Since launching in 2004 our preserves have won awards across the range every year since.